TSMC, known for manufacturing Nvidia, AMD and Qualcomm chips has run into apparently what we can describe as production problems that is causing massive shortages for the afore said companies. 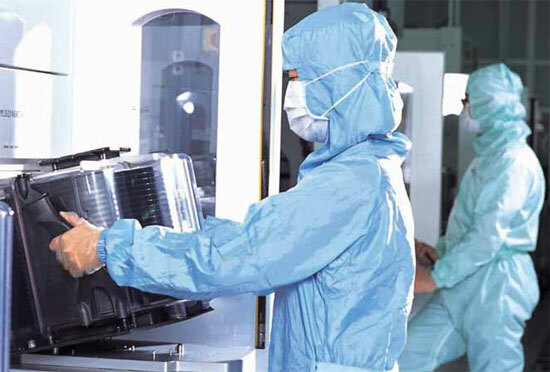 The problem relies more of on the 28nm fabrication process that has lead to low yield issues. However the shortage is expected to end by the third quarter of 2012 as industry sources quoted to DigiTimes. Qualcomm has therefore shifted some of it’s orders to United Microelectronics whom themselves are unable to keep up with the high demand of processors designed for smartphones and tablet PCs. AMD had launched its 28nm based Radeon HD 7970 at the start of 2012 but relatively shipped quite a few quantities to retailers as due to TSMC’s short manufacturing capacity. Nvida themselves purportedly launched only its 28nm Kepler based GTX 680 graphics card with the rest of the cards having to bear a delayed launch due to TSMC’s issues. NVIDIA GeForce GTX 790 Dual-GK110 and GeForce GTX Titan Black Edition In The Works?